University Baptist Church, located in Beavercreek, near Dayton, Ohio, exists to glorify God by making disciples of Christ who will follow Him, be changed by Him, and be committed to His mission. Photographers/videographers may be present at our church and our events. The materials captured may be used on social media and/or on the church website. If you would like to opt out of being captured on photo/video please let a staff member know immediately. 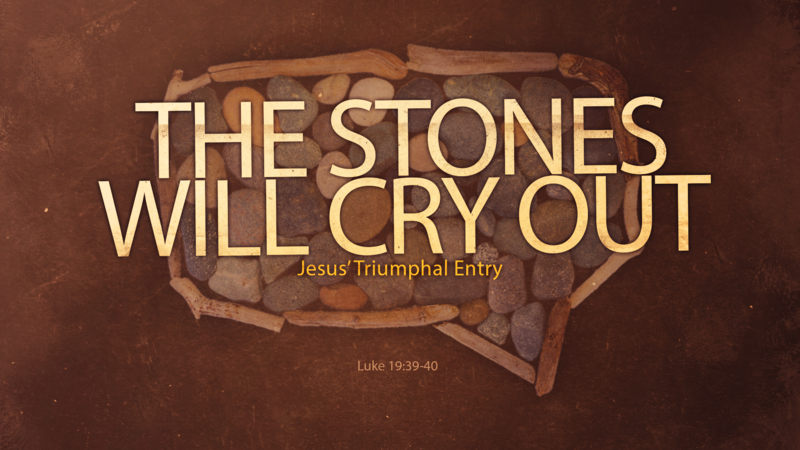 Youth Pastor Shane Hawkins's message entitled, "The Stones Will Cry Out" focused on Luke 19:39-40 and Jesus' triumphal entry.